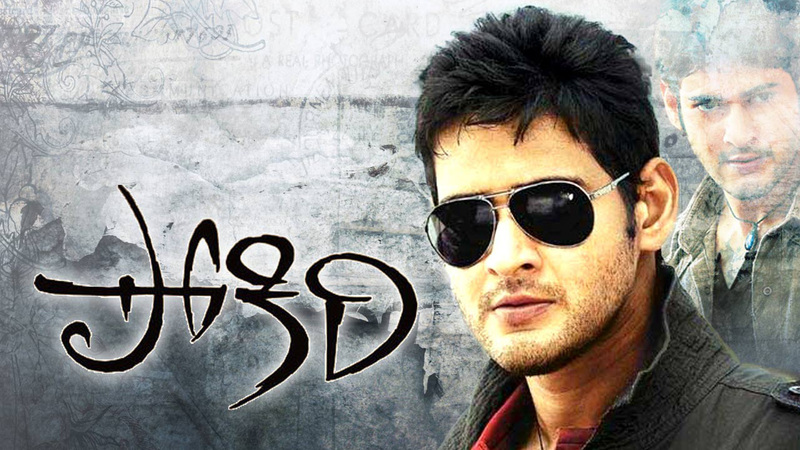 Pokiri Dialogues - Get the best and famous dialogues from Pokiri movie. This is a Telugu action film written and directed by Puri Jagannadh released in 2006. Mahesh Babu and Ileana D’Cruz played the main lead role and Prakash Raj, Nassar and Sayaji Shinde are in supporting role. This is a super hit film and receives a very good response from audience and critics. The film was also remade into Tamil as Pokkiri in 2007 by Prabhu Deva with Vijay and Asin portraying the lead roles. Deva also remade the film into Hindi as Wanted in 2009 with Salman Khan and Ayesha Takia portraying the lead roles. In 2010, the film was again remade in Kannada as Porki by M. V. Sridhar with Darshan and Pranitha Subhash portraying the lead roles. 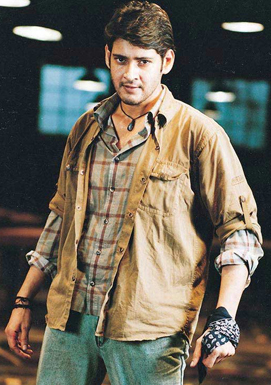 Pokiri has too many hard hittings dialogues which are delivered by Mahesh Babu. Here we are sharing some few best dialogues of Pokiri. "Evadu kodithe dhimma thirigi mind block ayiddo vaade pandu gadu"
"Yeppudochamannadi kaadu annaya, bullet diginda ledha"
"Shed bagundhi…Kottukodaniki ee Matram Undali"
"Vaalu exercise Chesedhi Manaki Chupinchadanike"
"Okadu Taagamante Nenu Taaganu....Naaku Taagalanipisthe Taagutaanu"
"Nenu Entha Yedhavano Naake Thelidhu"
"Family Motham Upma Thini Brathikesthunara Nana"
"Carrier Carrierlu Pattukuni oo Thiruguthuntave Thappa Enadaina Petaava Emana"
"Tiles esthunarantaga? Padmavathi happy ah..? Me Nanna Nirod Vadalsindhi Ra"
Nee Station lo Kotha Constable Anukuntanava….? Ela Chachipoyado Chepaina..? Sruthi Nade Revolver nade……Epudistunav Revolver….? "Annayya ee Thokkolo Meeting Lu Ento Ardhamkavatam Ledu Padi Mandi Unnaru Veseste Intiki Vellipovacchu"